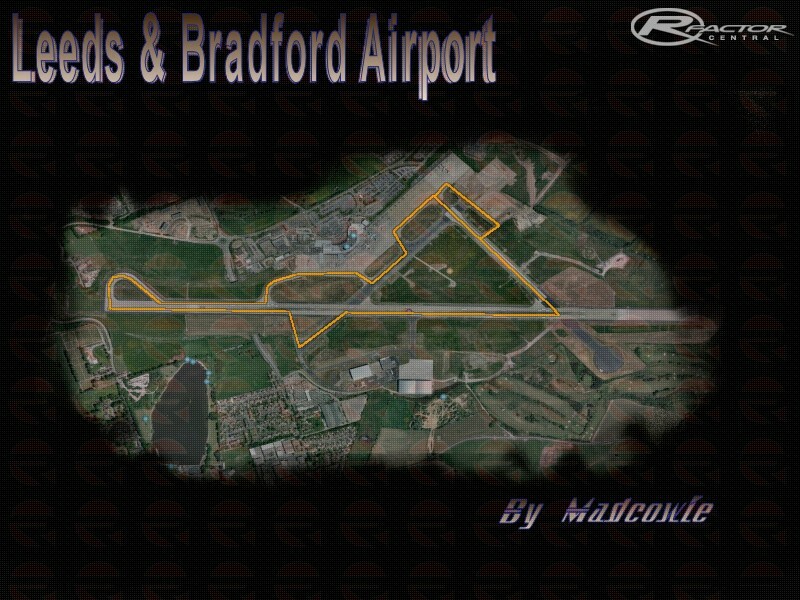 Well if Leeds and Bradford Airport owners ever feel the need to be motor racing fans for one day of the year they might consider this layout. There are currently no setups for Leeds and Bradford Airport. Add a Setup. I live about 5 miles away from Leeds and Bradford. Gonna check this out with an F1 car or two methinks! great track, very enjoyable :-> perfect for aus V8 supercar! Brilliant track , a bit dificult to follow the right path , but is fantastic to drive wildly with buggies or ORR trucks , nobody will resist the temptation of driving under the parked planes. Thank you very much.